The Prime Minister, Justin Trudeau, today released a new ministerial mandate letter to reflect recent changes to the Ministry and to guide the Government’s ongoing commitment to spur economic growth and create good, middle class jobs across the country. Over the past three years, the Government has taken significant strides to fulfill its mandate and deliver meaningful results for Canadians. This month, we took another important step to ensure those results reach Canadians living in rural and remote areas by naming the new Minister of Rural Economic Development, Bernadette Jordan. Today’s announcement reaffirms the Government’s commitment to be the most open and accessible government possible, and deliver real, meaningful progress for Canadians. 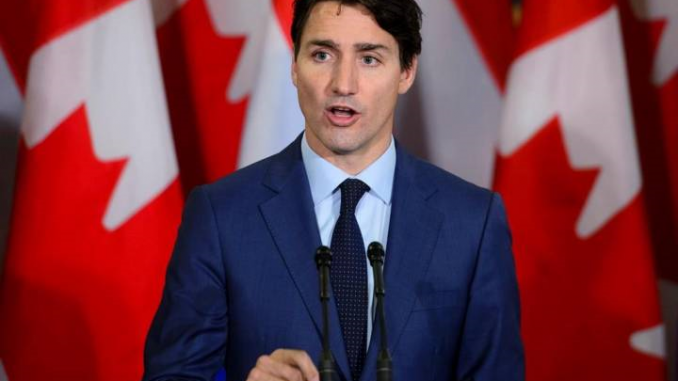 · Publicly available mandate letters make it easier for Canadians to hold the government to account for its commitments. As part of a plan for a more open and transparent government, they are an important tool that allows Canadians to see the Prime Minister’s expectations for each minister and gives them a clear idea of how the government will deliver its agenda. · Mandate letters outline the policy objectives that each minister will work to accomplish, as well as the pressing challenges that each minister will address in their role. They are not an exhaustive list of all files a minister will work on.